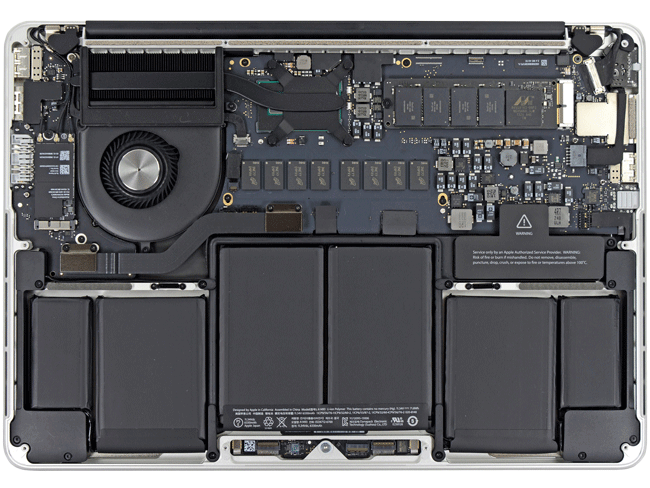 You do your best to take care of your computer, but now you need MacBook Keyboard repair, and you need it done fast. Your MacBook is important to you. It is one of the most efficient ways for you to get your work done, send emails, and communicate with friends and family. When your keyboard does not work the way it is intended to, all those efforts come to a frustratingly abrupt halt. You know you can’t wait days or even a whole week to get the problem solved. You need your MacBook keyboard repaired on a time schedule that will not interfere with your personal and professional life. Despite your best intentions in preserving your keyboard, we know accidents happen. Now, the keyboard to your MacBook, MacBook Pro or MacBook Air is in disrepair. Perhaps you dropped a heavy object on the keyboard, or grease and dirt have found their way under the keys. Perhaps you have a young child who thought your keyboard was a toy and pulled a few keys off. Those keys have now vanished into the depths of wherever lost toys disappear. Perhaps the backlight of your keyboard no longer works, making typing in dimly lit settings difficult. 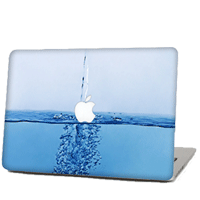 Perhaps you even have liquid damage to your keyboard. If this is the case, head on over to MackBook Water Damage repair, which would best fit your needs. Whatever the problem, you need someone experienced in keyboard repair to bring your laptop back into working order. Quick Fix Technologies has served customers in New York City since 2008. We offer quick repairs for computers and other electronic devices on a time schedule that meets your needs. If your keyboard has received any type of damage, our experienced computer technicians will provide you with excellent MacBook Keyboard repair that is quick and efficient. Don’t waste valuable time waiting for your keyboard to be repaired. Call us at 212-810-6432 or visit our store and we will get you on track to a speedy repair.